Mieke Bal has had a significant impact on every field she has touched, from narratology and critical methods to Hebrew Bible scholarship and visual culture. 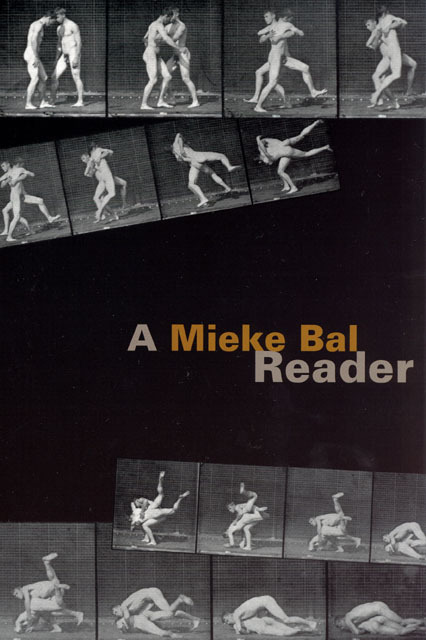 A Mieke Bal Reader brings together for the first time a representative collection of her work that distills her broad interests and areas of expertise. This Reader organized into four parts, reflecting the four fields that Bal has most profoundly influenced: literary studies, interdisciplinary methodology, visual analysis, and postmodern theology. The essays in these sections include Bal’s most characteristic and provocative work, capturing her at the top of her form and showcasing her capacious intellect and sustained commitment to critical thinking.